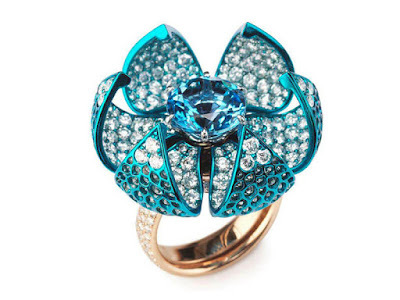 Heneel shah is real diamond jewellery designer in vadodara,gujrat. Jewellery designing started as an unintentional but it revolve into exceptional and compelling passion for him. 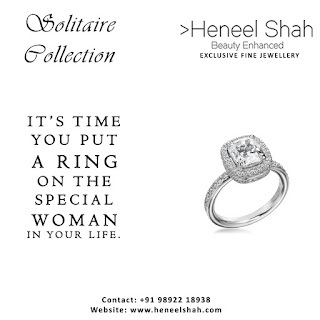 You will have many memorable moments with HENEEEL SHAH’S exclusive diamond jewellery.